Hard Drive Inspector is a new software application that monitors hard-drives for possible problems and alerts PC owners when things go or might go wrong. The program is based on the S.M.A.R.T technology, which is a part of almost every hard-drive manufactured in the world today. This is how it works. 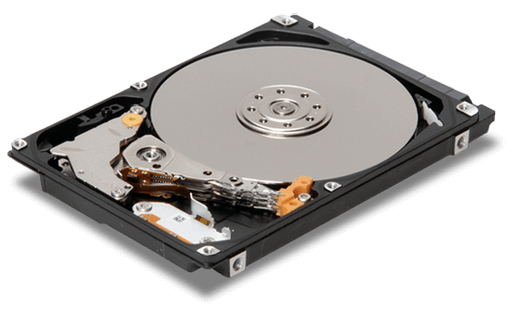 Hard Drive Inspector checks for hard-drive changes and performs diagnosis. For example, an increase in the drive spin-up time and the number of retries it takes to succeed in spinning up the drive usually means motor and/or bearing failure, which can lead to data loss. Hard Drive Inspector access S.M.A.R.T. data, processes it and informs PC owner when their hard-drive is no longer safe to use. This gives people an option to back up their hard-drive before anything bad happens or completely replace their HDD, especially if the data stored there is critical to running a business. While Hard Drive Inspector is very simple and can be used by complete newbies, the program offers advanced features for professionals too. It is completely customizable and is capable of giving access to S.M.A.R.T. monitoring data real-time.